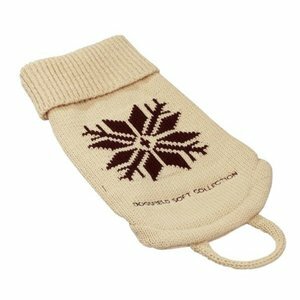 A lovely beige dog sweater for the cold days to keep your dog warm. You can put this on easily by means of a Velcro closure. 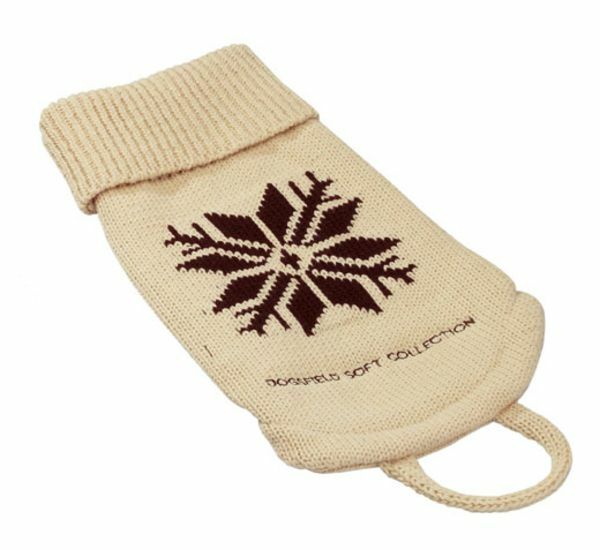 This lovely beige sweater will keep your dog comfortable in colder days, it offers comfort and warmth, especially for dogs who suffer from the cold. 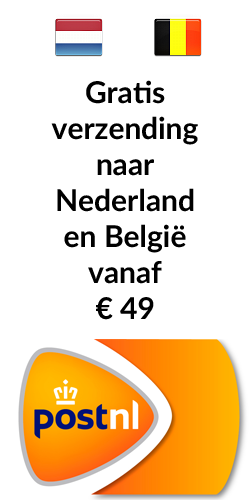 You can put it on easily by means of a Velcro closure.